The 6th Annual Fuego y Agua Nicaragua! We are only one month away from our adventure on Isla de Ometepe, Nicaragua! It is hard to believe this will be our 6th event on the island, we started with 27 runners in 2008 and are expecting over 350 in 2015! We have new courses set for 2015 for all distances, the 25k, 50k, 100k and the Survival Run! 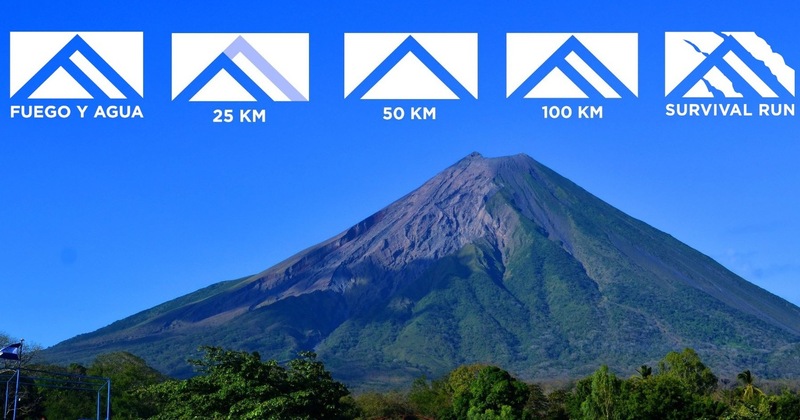 The 100k & Survival Run ascends both volcanoes (Concepcion and Maderas) and the 50k ascends the Concepcion volcano. 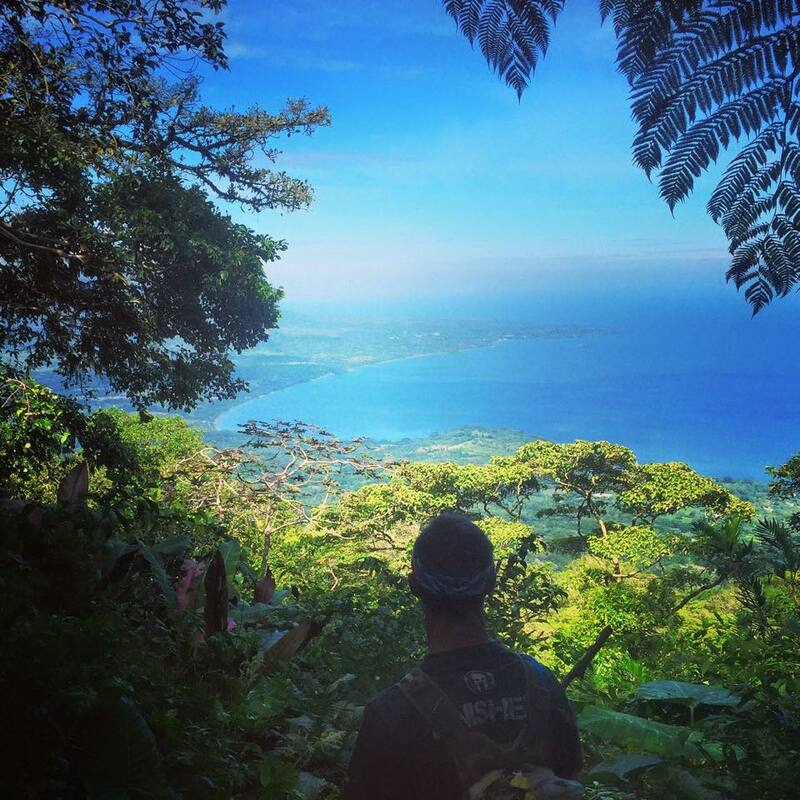 The 25k course is a challenging but very accessible rugged trail course on the slopes of the Maderas volcano. All events start/finish at Hotel Villa Paraiso on Playa Santo Domingo, Isla de Ometepe Nicaragua. The Survival Run is Feb 4th at 4pm, the 50k/100k Feb 7th at 5am and the 25k Feb 7th at 10am. We now have a 2-person team option for the Survival Run, read more here! We hope to see you at the next event! Feel free to Contact Us if you have any questions. Registration still open for Ultra Fuego y Agua Nicaragua - 7 de Febrero 2015 - www.fuegoyagua.com - Our 100k is a North FaceÂ® Ultra-Trail du Mont-BlancÂ® qualifier for 3 points and the ultimate ultramarathon challenge! Our new website is up and it looks better than ever. Check it out and get ready for your next adventure! Copyright Â© 2015 FUEGO Y AGUA ENDURANCE, All rights reserved.